Vision - To impact the Charlotte County area AND BEYOND, with the things of God in such a magnitude that the effects can be felt in this life but only measured in the life that is to come.  Mission Statement - Hope Apostolic United Pentecostal Church is totally and eternally committed to presenting Jesus Christ to every person within the reach of this assembly. We stand upon the word of God without compromise or contradiction, fear or favor, pride or prejudice. Through God and his word, we witness the transforming of the forsaken to forgiven, the hopeless to the hopeful, and the sinner to the saint.